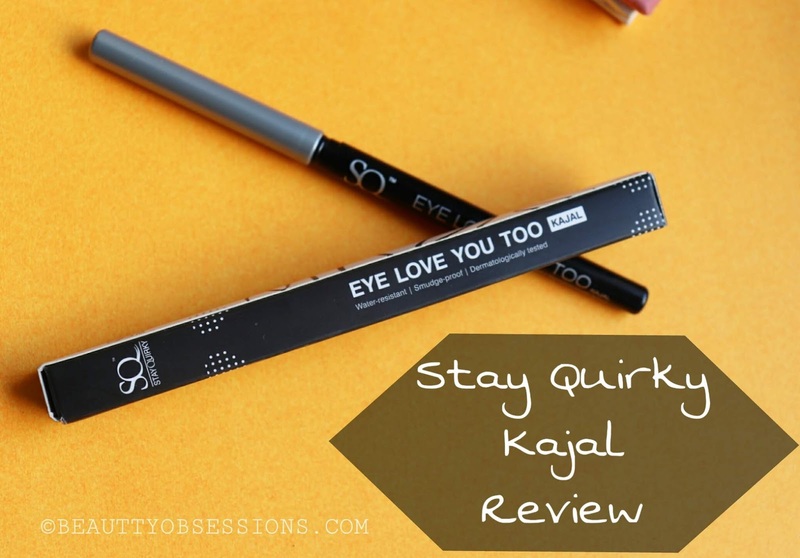 Recently I got few products from the brand Stay Quirky and i have already shared few of those reviews here.. Now today, it's the turn of the much raved Stay Quirky Eye Love You Kajal . I got all my SQ stuffs from purplle.com . SQ has amazing range of makeup products with affordable price tag. 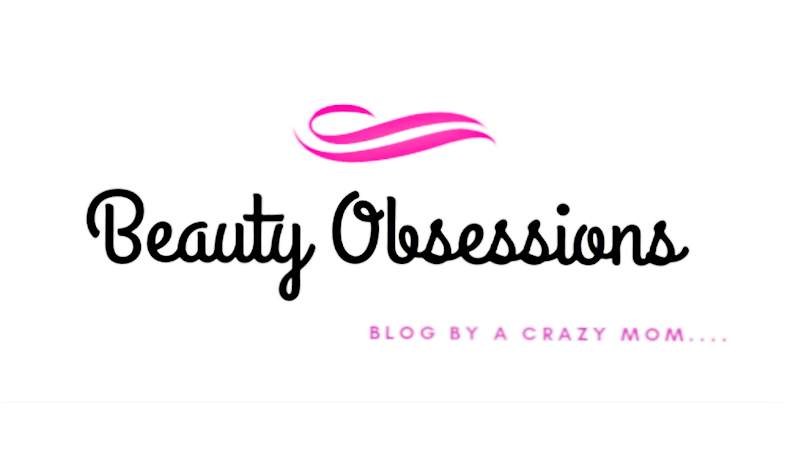 I have very high expectations from the kajal as it has reviewed buy so many big youtubers too . So let's straight jump into the review of SQ kajal..
Price - Rs199/- for 0.35gm. Shelf Life - 2.6years from mfg. 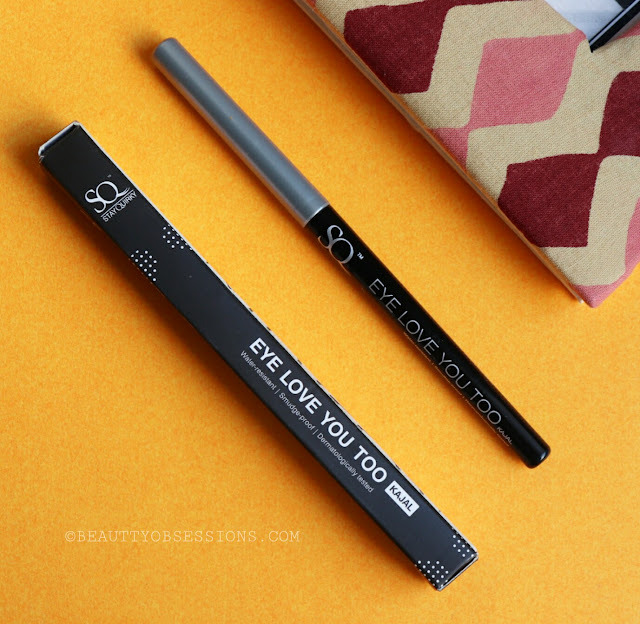 The SQ kajal comes in a retractable pencil form which is obviously hassle free to use. 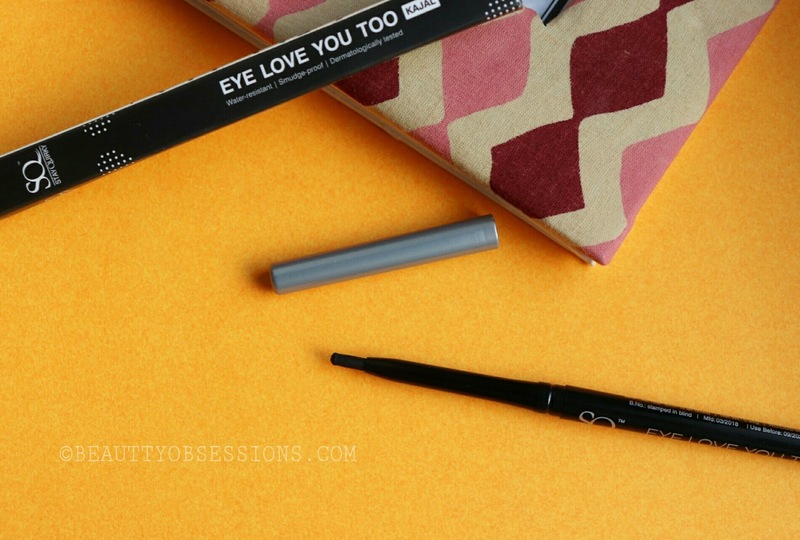 All necessary information is on the kajal pencil as well as on the outer cardboard box. Overall the packaging is good and travel-friendly. 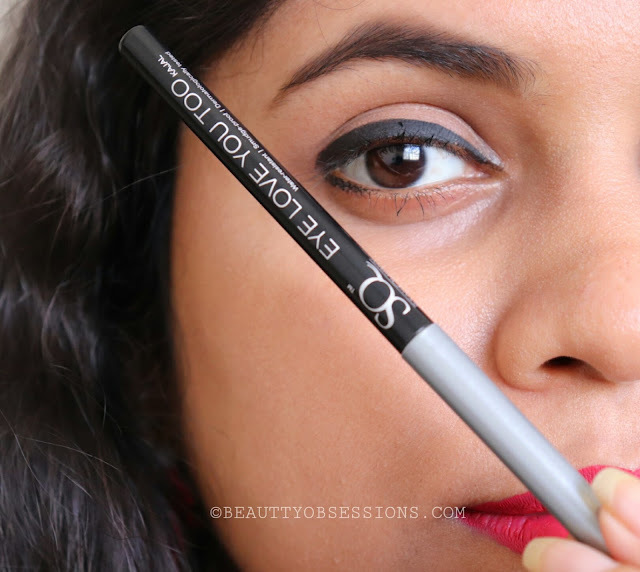 This a black shade kajal. Infact there is only black shade available in this range . I wish they will add few more vibrant and colourful shades in future. This is darkest black shade with no shimmer or shine in it. 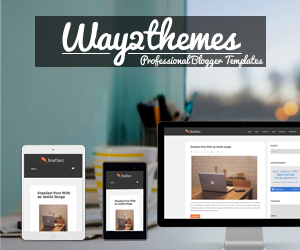 It settles into a perfect matte finish look. Texture is very creamy and smooth. You need to be careful while applying. Too much pressure might tends to break the tip easily. 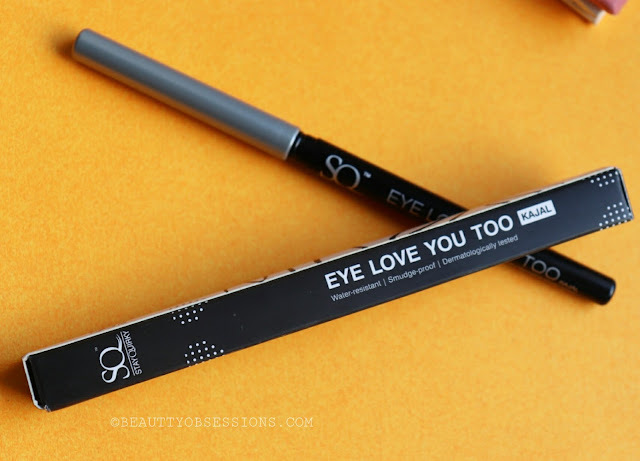 It glides on eyelids very smoothly without tugging or pulling . I don't like the hard tip kajals because it is sometimes not comfortable to draw perfect line on the upper eye lid . but this SQ one is very soft and smooth to apply . 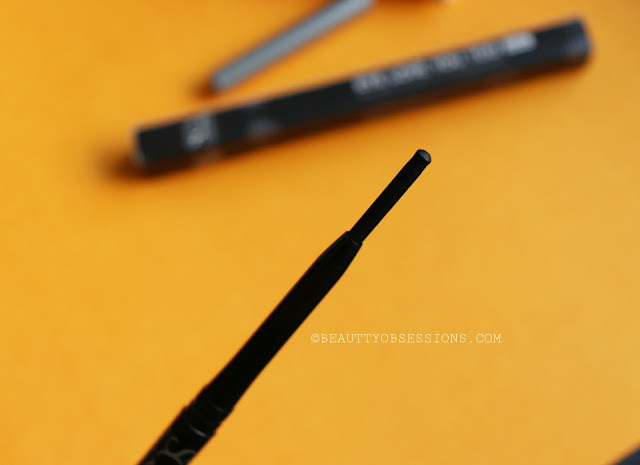 I love applying kajal on upper eyelid or to create wing line and this one is just perfect. This is intensely pigmented in one swipe only . I love the dark black shade it gives in one swipe almost. As per the brand the kajal is suppose to be smudge-proof and water-proof and it is to some extent. It is water resistant for sure but not fully smudge-proof. If you are applying on eyes and not touching it ,then it will stay longer . The staying power is around 4-5hours . But when applies on upper eye lids, it stays more . 5- Gives a good matte finish look. 2- Available only on purplle . Overall I quite like this SQ kajal . On the website it is always in great discounted price. According to the price it is a subtle option to grab . I will recommend this for sure . I prefer pencil kajal over stick ones as the nib keeps breaking, but the depth of the colour is tempting me here. Your review is helpful. Thanks. Going by your review of this SQ Kajal I feel I'm gonna try it myself soon.Thanks for the details. 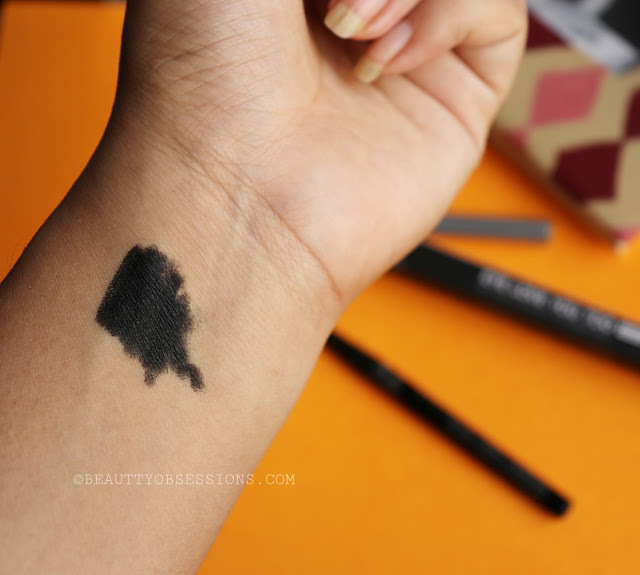 It gave a lovely black shade in one swipe, seems a good Kajal. I have not used this one, buy would like to use as eye makeup is something I love the most. Looks like a very nice product. I have heard about SQ kajal before and now i will definitely try this product. Thank you for sharing this article. I am a kajal girl. 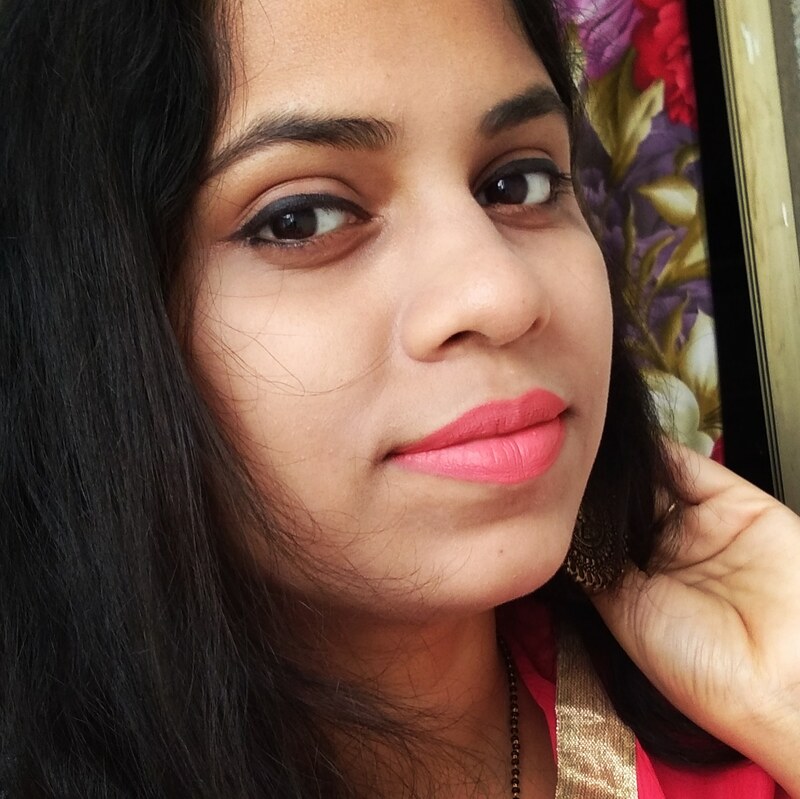 Everyday, I apply kajal and it instantly glows my face. I love to try different kajals and this will be my next buy. I wanted to get hands on matte black liner. I would get my hands on this snd try. I was thinking to buy a kajal now will check this SQ kajal from there website thanks for this amazing review on SQ kajal.